Universal Studios Japan – Disneyland may be holding onto the world title of the ‘most magical place on earth’, but Universal Studios has been in the running for longer than you think (at least for some of the older kids!). This one’s for those who are addicted to the amusement park game, who find rollercoasters more thrilling than anything in the world, who love trying their hand at the age-old ring toss to nab the adorable teddy bears to carry home as memorabilia, who love lining up for 45-second rides, even if it takes a few hours to get to the front of the line, who get excited to see Spiderman and Cookie Monster and love fairy floss and popcorn and doughnuts and burgers. 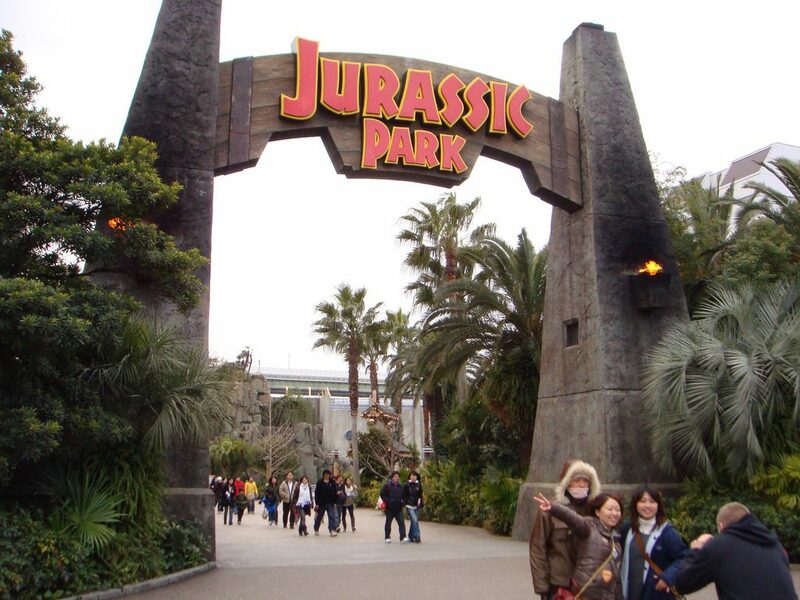 Universal Studios Japan is actually an experience that is out of this world. It’s massive, got about ten different areas that feature different rides and attractions and, of course, fantastic food options, and some of their structures are honestly jaw-dropping. You can literally spend an entire day from opening to closing, and still want to come back, either because you just couldn’t fit everything you wanted to do in one day, or you simply loved it so much you just want to do it all over again. 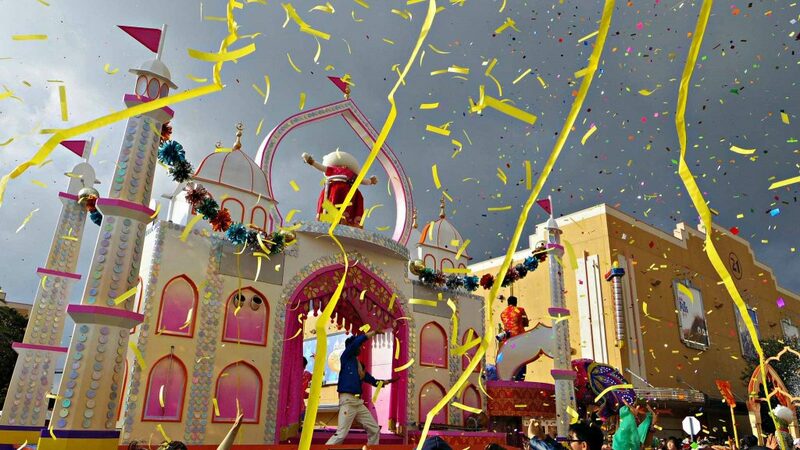 We guarantee you that people of all ages – whether they’re 6 years old or 60 years old – they’ll have a blast here. There’s something for everyone! 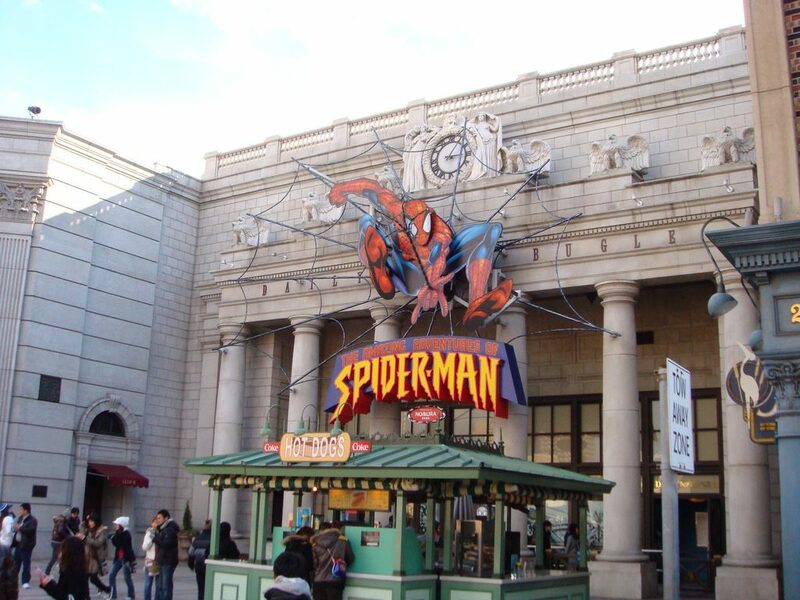 The Universal Studios Japan is located near Osaka City and the closest station is the Universal City Station on the JR Yumesaki Line (also known as the JR Sakurajima Line). From Osaka Station, you can take the JR Sakurajima Line directly to Universal City Station, and walk 5-minutes to the entrance of Universal Studios. Otherwise, you can take the Osaka Loop Line to Nishikujo Station, and change for the Sakurajima Line to Universal City Station. Both options take 18-minutes, and cost 180 yen, so it will depend when you’d like to arrive at Universal Studios. From Kansai International Aiport, you can catch the Haruka train to Tennoji Station, and then change there for Nishikujo Station (1,190 yen one-way, 80-minutes). Otherwise, you can catch the Nankai Airport Express to Shin-Imamiya, and then change for Nishikujo (1,610 yen one-way, 70-minutes). There are two ways to purchase a ticket into Universal Studios Japan: heading there on the day and purchasing it at the ticket booth, or purchasing it online early. 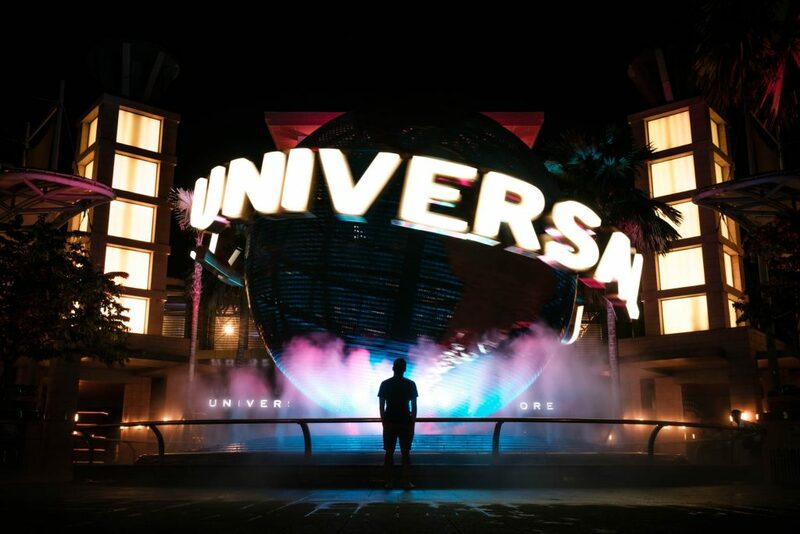 There are many online retailers who sell Universal Studios Japan tickets, but to make your life easier, we’ve teamed up with Voyagin to streamline the process for you. All you need to do is click on the link below depending on what type of ticket you’re after, and make the purchase. The tickets will be sent directly to your inbox, so all you need to do is show them the ticket on your phone on the day, and you’re set! (Note: depending on the ticket, you may need to print it out, but you can easily do that at a konbini anywhere in Japan if required). We highly recommend to book the Express Pass to avoid waiting during hours in the queue. Simply line up at the ticket booths, indicate to the seller which ticket you’re after, and then present your ticket to the crew at the entrance gate. Some bags may be checked, and it also happens that tickets are sold out. Gosh, where do we even start here? 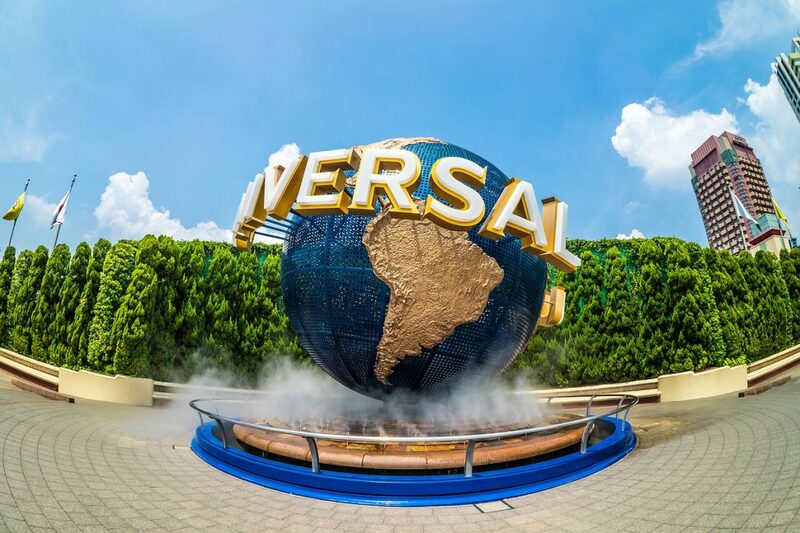 Which rides appeal to you the most will depend on what you like, so we’ll cover the different areas of Universal Studios Japan and let you know which are the most popular rides so that you can plan your day accordingly. Universal Wonderland – this area is near the entrance, and is highly recommend for families with young kids. There are heaps of rides here that are thrilling enough to keep them entertained without being too frightening. They include the more popular ‘The Flying Snoopy’ (where riders sit on airplanes), and ‘Snoopy’s Great Race’ (a small, thrilling rollercoast), as well as ‘Hello Kitty’s Cupcake Dream’ (where riders sit in cute cupcakes and spin around in circles). 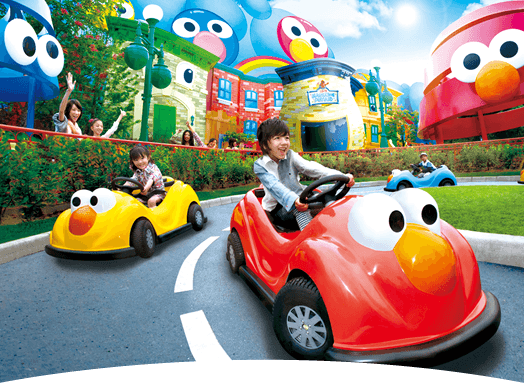 There are plenty more rides here, and the vibrant colours here will surely be a hit with the kids. During different times of the day, there will be people dressed up as characters walking around so you can take a quick picture with them. 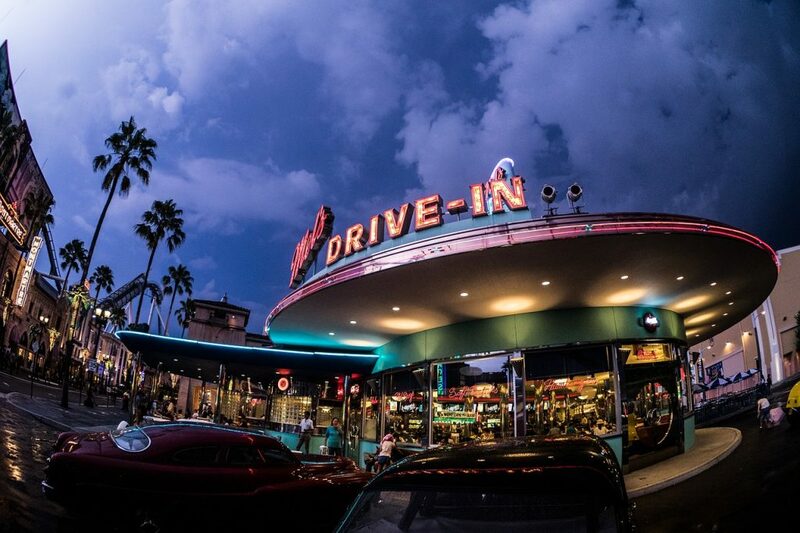 Hollywood – This area has so many rides, you’re going to have to pick and choose your favourites to line up for, because you definitely won’t be able to fit them all in as well as get to visit all the other areas. We recommend the ‘Hollywood Dream’ if you’re a massive thrill-seeker (it’s a massive rollercoaster that takes you backwards), or the ‘Space Fantasy – The Ride’ (a smaller-scale yet equally fun rollercoaster) if you’re not quite ready to be hung upside down. New York – Now this is an area that you’d like to dedicate a bit more time to if you’ve got a bit of a geeky side. ‘The Amazing Adventures of Spider-Man – The Ride 4K3D’ is a ride where you sit in a vehicle all the way, but the visual effects and car movements will make it seem like you’re riding out there in a totally different world. It’s so crazy and over the top and fun, and you’ll want to line up again and again. You can also line up for the ‘Terminator 2:3-D’ for some theatre fun. There’s a cart just outside the Spider-Man ride that sells Spiderman shaped nikuman (steamed meat buns) that are delicious! Minion Park – Riders of all ages will appreciate the ‘Despicable Me Minion Mayhem’ ride that takes you through the minion factory. It’s a 4D ride that will have you jostling around in the seat whilst staring up at a massive dome screen. San Francisco – The only ride here is the ‘Backdraft’, but if you’re not a fan of a walk-through tour of the behind the scenes of explosion and fire scenes in movies, you’re going to want to give this one a miss. Jurassic Park – Thrill-seekers, put this one on the list, because you’re going to have a blast flying through the air and through the water here! These are two of the most popular rides across Universal Studios Japan, so you’re going to want to plan your time here (or else get an Express Pass). ‘The Flying Dinosaur’ is a roller-coaster, but not as you know it. You’ll hang from straps over your shoulders instead of sitting strapped down on a seat, so prepare for some epic vertigo. The ‘Jurassic-Park – The Ride’ is a classic ride that will take you through a jungle with encounters with dinosaurs before plunging down a steep rapid. Amity Village – JAWS, the movie, is an absolute classic, and ‘JAWS’, the ride, takes you through a ride through the waters that JAWS might suddenly decide to jump out of. 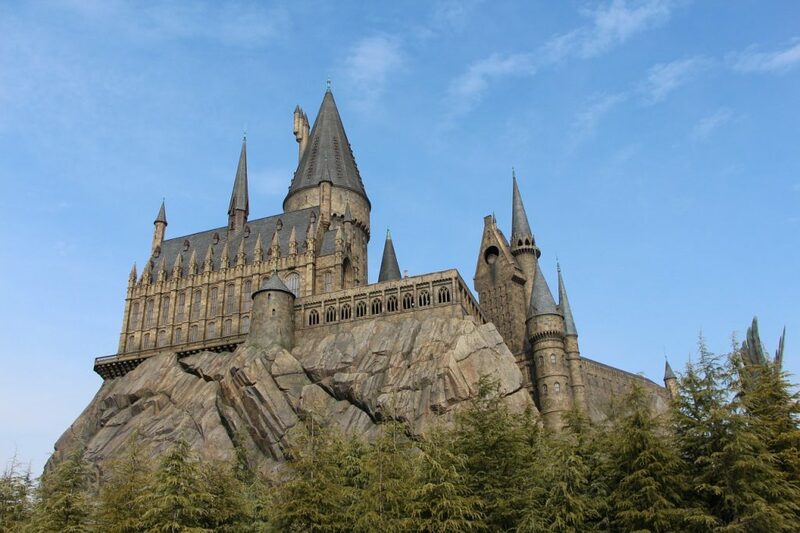 The Wizarding World of Harry Potter – this one has become a staple for everyone visiting Universal Studios Japan, and it’s not difficult to see why. Both rides here, the ‘Harry Potter and the Forbidden Journey’, and ‘Flight of the Hippogriff’, are two thrilling rides that don’t require you to overcome your fear of heights (you won’t be hanging 30m in the air at any stage), or bravery (nope, no Dementors here, we’ve checked). As such, you can imagine the lines you’ll need to wait through to be able to hop on these rides, so we recommend getting the Express Passes for these, otherwise try to come as early as you can. On top of all of these rides, there are shows constantly playing throughout the day at different areas. Grab a map on the way in and mark which ones you’d like to attend and plan your day! 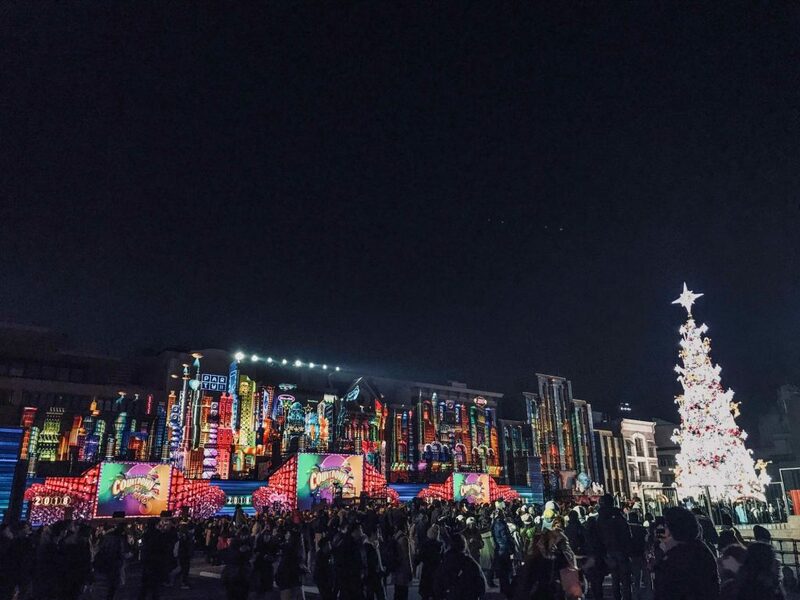 Every year, Universal Studios Japan has a countdown party, starting at 7:00pm on the 31st of December over the New Year right into 2:00am on the 1st of January, with the entire amusement park staying open all the way until 9:00pm. It’s absolutely chock-a-block. There are DJs and performers from all around Japan hyping up the crowd, and it can almost be likened to a dance festival, but looking around at the crowd, you’d think otherwise. Massive groups of teens, smaller groups of older women, families with young kids and babies, lone travellers, and everyone in between laugh and dance along the music being played loudly for hours on stage, despite it being in the middle of winter and approaching 0 degrees at certain times of the night. After ringing in the new year, people then quickly disperse to try and make the most of their time at the park. You’d think that at 2:00am, there would be no line, but you’d be surprised Despite the temperature being sub-arctic, people still huddle in small groups for body warmth as they excitedly await their turn to ride on the Hippogriff’s and the pterodactyls. When it all becomes too exhausting, they’ll then head to one of the restaurants to grab a meal and take a quick nap. Don’t be surprised to see people laying across the tables and benches with empty burger wrappers around them. Workers will quietly acknowledge this and continue on doing what they’re doing without disturbing them – it’s tradition after all. 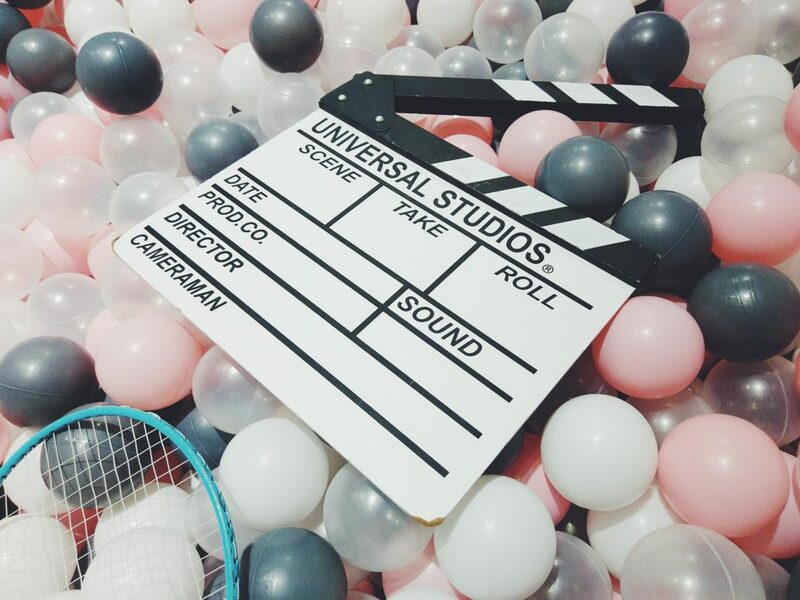 Experiencing New Years at Universal Studios is an experience you’ll likely never forget. The energy of the crowd at 12:00am, your fingers freezing as you stuff them in your equally cold pockets, the sight of all the heads knocked out on the dining tables – it’s truly a unique experience. Tickets for the USJ Countdown Party don’t go on sale until closer to the end of the year, so if you’re heading there around then and will be in Osaka during New Years Eve, keep checking their website to see when tickets go on sale. If you’re heading to Osaka for the first time, visiting this theme park should definitely be on your list! Amusements parks are one of the best things to experience, as a kid and as an adult – they make you feel so small, everything is so wondrous, and you’ll almost always have more fun than you realise you will. Don’t forget to plan your day so you have time for all the rides you want to knock off the list! Gogo House Hostel Tokyo - How to get there and what to do around ? Capsule Hotel Tokyo - Experience this unique accommodation in Japan! Schmatz Restaurant - Drink and Eat German in Tokyo! Japan Destinations - 10 Cities You Should Visit First! Onsen Kyoto – 10 Amazing Hot Springs You Need To Try! How to Drive in Japan with your European driver's licence? Hamamatsu Japan - All You Need To Know Before Your Trip! Zamami Island Japan - Discover This Heavenly Island in Okinawa!